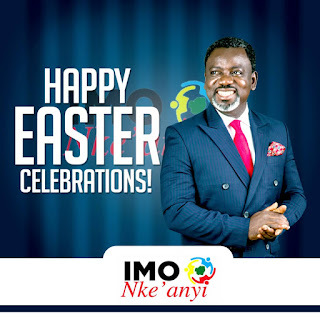 Frontline Imo Gubernatorial Aspirant, President Guardians of The Nations International and Imo Nkeanyi Movement, Dr Linus Okorie has felicitated with Christians world over, on the celebration of Easter. The Leadership Coach called on Nigerians and the people of Imo in particular to reflect on the departure from the old to a new way of doing things. According to him, " As we celebrate the remembrance of the resurrection of Jesus Christ, may our hearts be filled with great desires to accommodate a departure from the old. 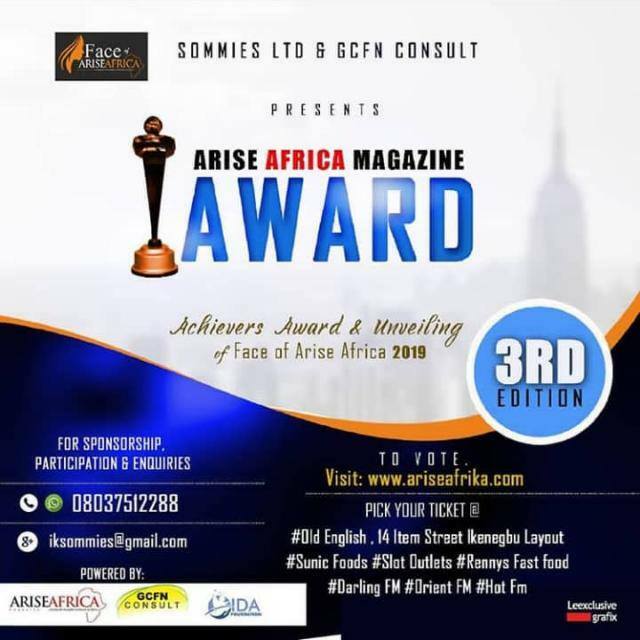 Today, engage in a sober refection, pray, and rise anew and refreshed for a better match towards progressivism. Happy Easter to you, my esteemed friends!" 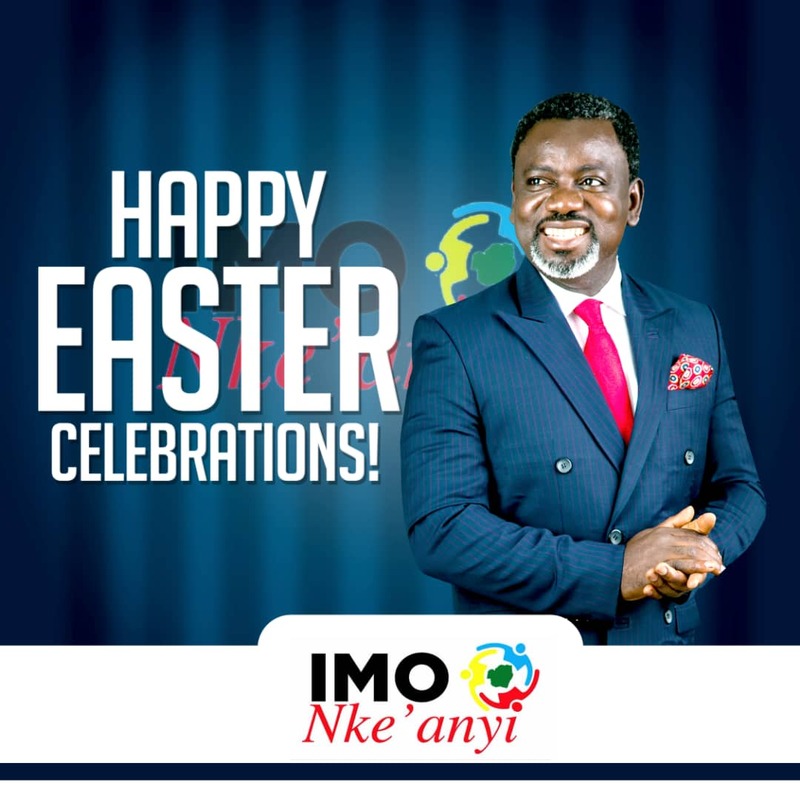 While wishing Imolities a Happy Easter Celebration, Linus Okorie assured of his committed effort towards ensuring that we have an Imo filled with endless posibilities!! 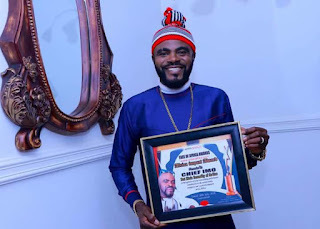 He urged Imolites to imbibe the spirit of sacrifice, peace and love as exemplified by Jesus Christ.